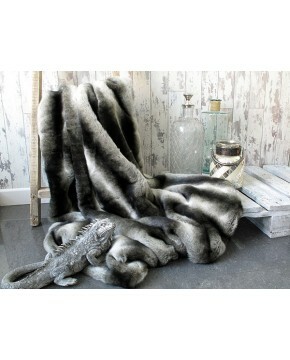 The Mink faux fur collection of throws and cushions has been very popular. 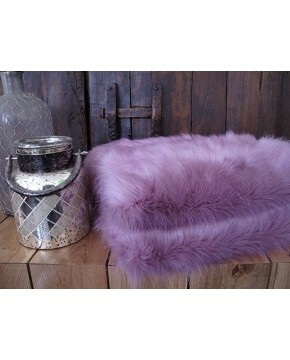 It is a thick faux fur the quality of which would be difficult to find anywhere on the high street. It's combination of golden wheat, beige and brown make this a perfect choice for brown, cream, tan colour schemes. Available in 9 standard sizes, and the choice of 3 backings. This fur is quite heavy in the larger fur throw sizes. If your choice of throw is intended for white or very light leather furniture we suggest that you request ivory backings. AMAZING!! There really are not the words to describe how wonderful this lovely throw is! Description: A long haired, soft dense faux fur in beautiful gold and wheat colouring with brown tipped hairs. Quality and luxury at an affordable price.